The International Intelligent Manufacturing Systems (IMS) Program is an important program of cooperative research projects, one of which is the Next Generation Manufacturing Systems (NGMS) project. NGMS seeks to develop the technologies and methodologies needed for the manufacturing systems that will support the next generation of manufacturing enterprise. NGMS is integrating thinking on advanced manufacturing systems from Europe (the fractal factory), from Japan (autonomous and distributed manufacturing systems, biological manufacturing systems) and the United States (agile manufacturing). We give an overview of requirements for NGMS and a summary of the applied research the project is undertaking. 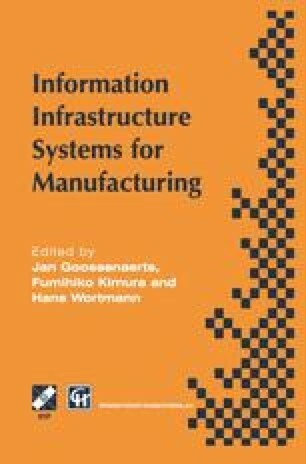 Advanced manufacturing systems intelligent systems fractals agility Intelligent Manufacturing Systems (IMS) Program Next Generation Manufacturing Systems (NGMS).